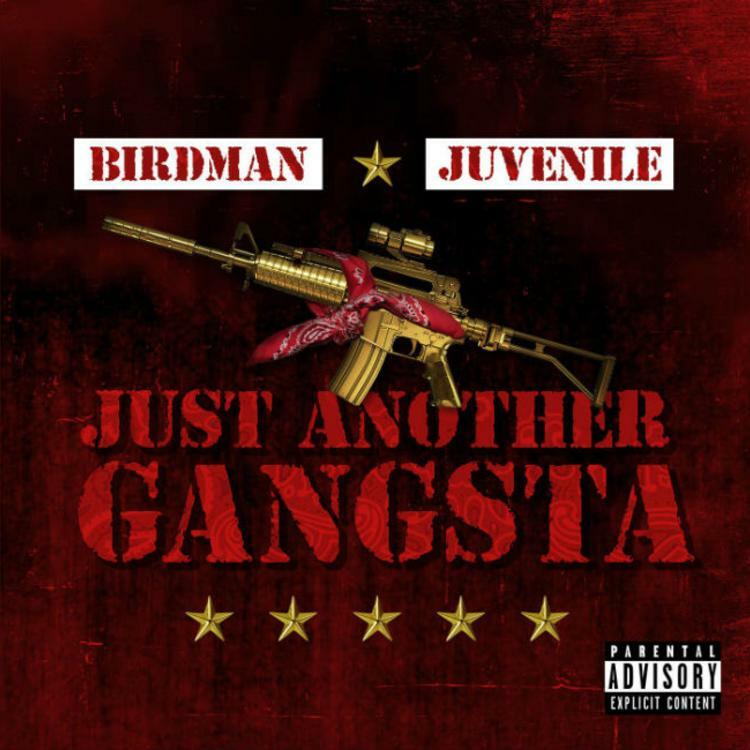 Home>New Mixtapes>Juvenile Mixtapes> Birdman & Juvenile Team Up For Nostalgic "Just Another Gangsta"
A refreshing, Southern influence that OG Cash Money fans will love. Coming full circle, Juvenile is once again partnering with Birdman musically, however, this time around it's for their joint effort, Just Another Gangsta. Back in 1998, Juvenile had a chart-topping hit record with his classic 400 Degreez, an album that featured his memorable singles "Back That Azz Up" and "HA." The New Orleans rapper was one of Cash Money's leading lyrical forces, but a dispute between them caused Juvenile to leave the label back in 2001. The original Cash Money Millionaires have teamed up on Just Another Gangsta to give fans an album that will have them begging for those 1990s and early 2000s summers. They stick to their Southern style that complements them well and, thankfully, they don't try to lean too much on what's saturating the airwaves today. You won't find trap-heavy productions or NOLA bounce-beats on Just Another Gangsta, and while this may not be the album that you asked for, it's one that you should undoubtedly be excited to receive. 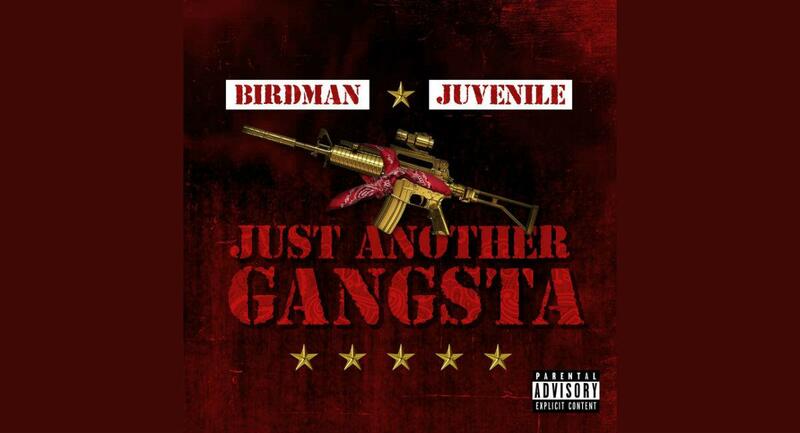 MIXTAPES Birdman & Juvenile Team Up For Nostalgic "Just Another Gangsta"